The digital currency world is destined for greatness based on the success that Bitcoin and the like have managed to accrue over the years. Brazilian Crypto businesses and exchanges have decided to come together and create a cryptocurrency association whose main goal is to ensure that investors get utmost return on their investment as well as protect the interests and needs of cryptocurrency users. The association is called ABCripto and it comprises of the main currencies in the country such as Foxbit, Bitcointrade, Mercado Bitcoin and many more. Surprisingly, there is another group of similar businesses who have also formed a rival association called ABCB. Only time will tell the impact that the two will have on the cryptocurrency world in the country and across the continent. ABCripto is headed by Natalia Garcia who has in the last couple of hours mentioned that the association will soon start working with a majority of the country’s cryptocurrency exchanges as well as other firms that are in one way associated with the digital currency world. 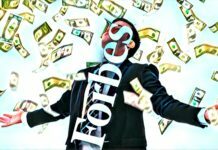 According to a recent publication whose main points are highlighted in an article published by CNN, the ABCripto main objective is to come up with different categories to provide valuable solutions to all users as well as make it ideal for a broad range of crypto related businesses. The management team is also keen on coming up with policies that will promote recognition of cryptocurrencies as assets in Brazil. Garcia also mentioned that the association is looking to bring on board regulators who will help the team come up with ideal ways of regulating the market and minimizing the risks. The rival association, ABCB is yet to come out clear and state whether they support the move to regulate cryptocurrencies in Brazil. 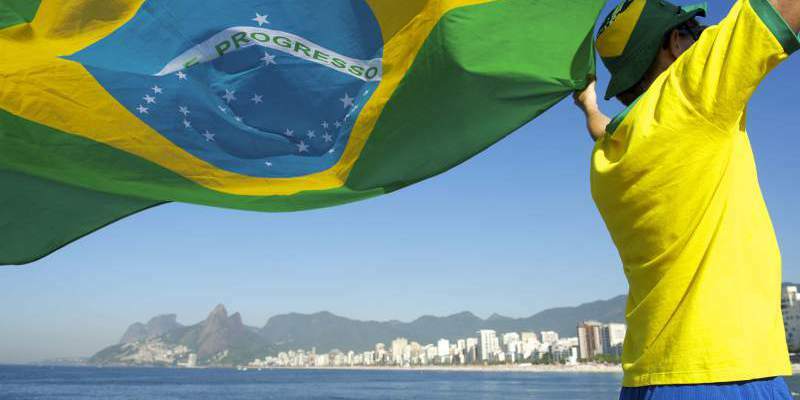 According to its President Fernando Furlan, it will work on defending and promoting cryptocurrency markets in the Brazil. The association will also come up with ideal plans on how to protect the privacy of the users and is of the idea that regulations will not end innovation. ABCB team is also coming up with a plan that will position it as a platform or avenue that users can count on for guidance and tips on how to invest in the cryptocurrency world better. 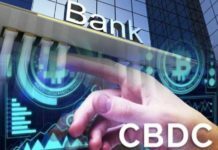 It will also come up with channels that will connect the industry regulators with the various authorities in the countries to ensure that crypto business continues to be conducted in the right way. 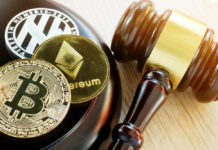 When asked about his take on regulating cryptocurrencies, Furlan Said that there is a legal uncertainty about cryptocurrencies that would hinder any regulation moves. He also went ahead to mention that depending on the purpose or use, a digital currency can be considered a financial asset or a means of payment for goods or service.